We do a lot of riding outdoors. 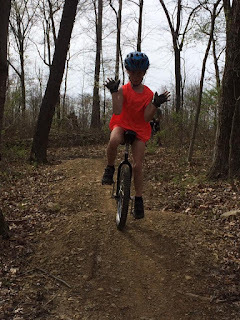 What you may not know is several of us actually do a lot of trail building as well. How much? Over the past 2 years 5 of us have over 1,100 hours invested in Alameda Singletrack. 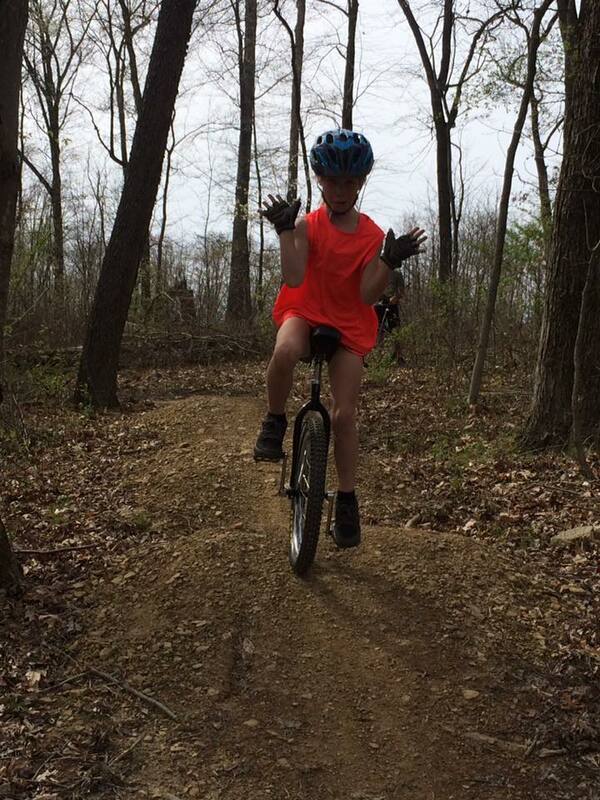 We see unicycling and biking (and hiking too) to be a vital part in an overall healthy community. While you may not have the time to spend in the woods building super sweet trail, we'd like to invite you to make your own contribution. The Alameda Singletrack project is one of the recipients of the International Mountain Biking Association's (IMBA) Dig In Grant. 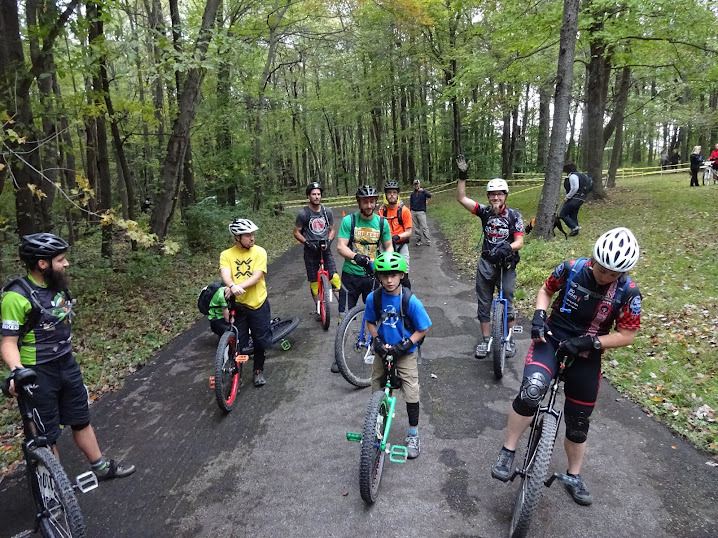 We NEED to raise as much money as we can so building an AMAZING local trail system can continue. We've built close to 6 miles so far, but we aren't even 1/2 way done. If you haven't checked out Alameda Singletrack yet, PLEASE do.